Dennis O’Neill has over 25 years experience as an Investment Banker. He helped start two of the largest regional Investments banks in Chicago, Madison Securities and Advanced Equities. He was the Managing Director for Softbank Investments/ E2Capital office in Chicago for two years and raised over 2 billion dollars in capital for early stage companies to date. 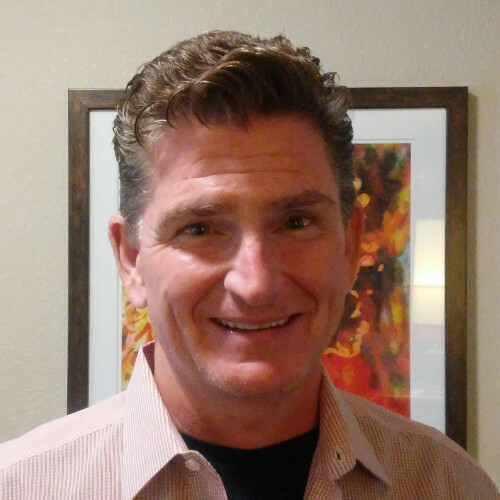 Mr. O’Neill has significant amount of experience and success in Sales, Marketing, Financial Media, Business Development and Institutional Capital Raises. He has spoken at over 50 Private Equity, Venture Capital and Small Cap conferences. He is a sought after speaker for Blockchain, ICO and Crypto conferences.